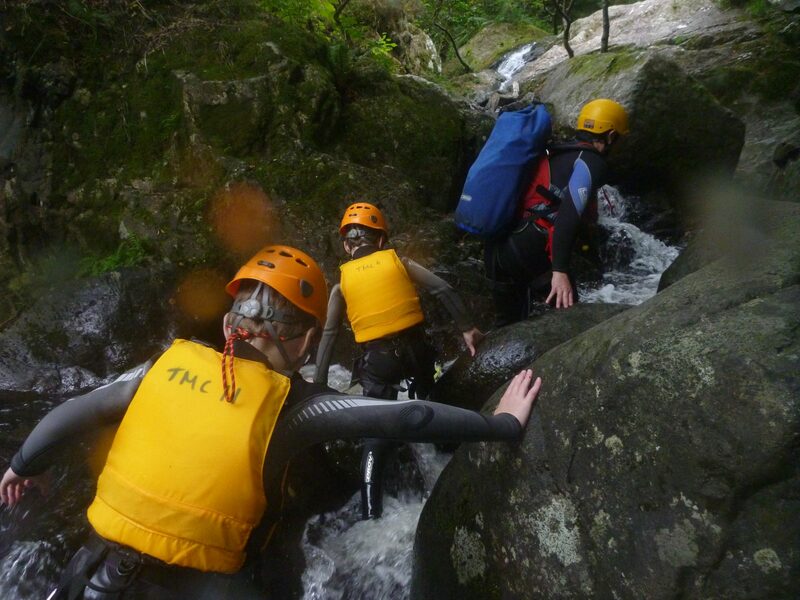 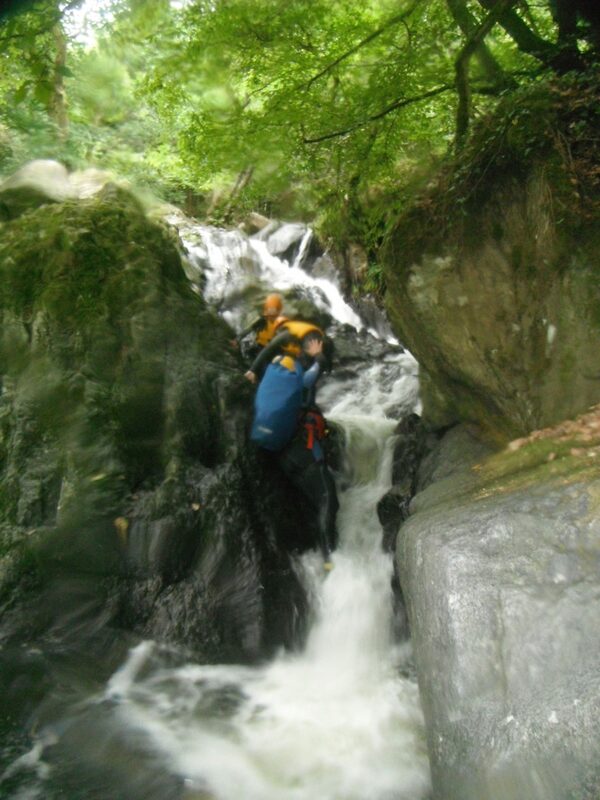 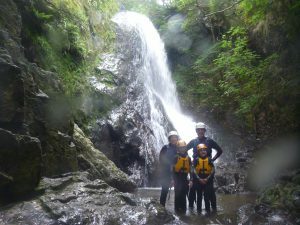 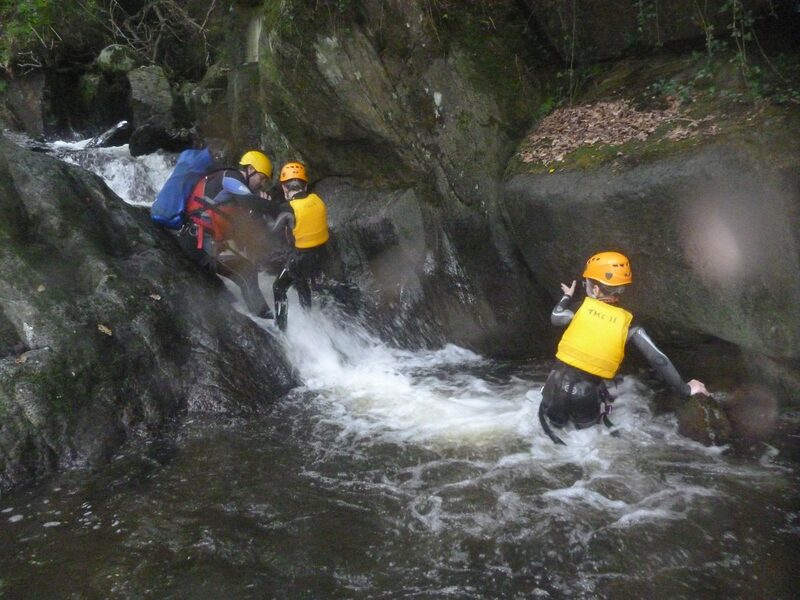 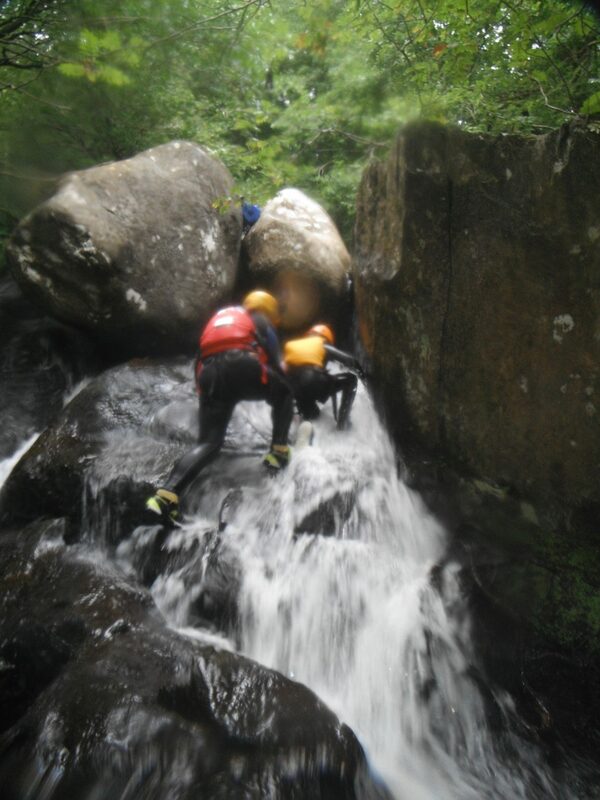 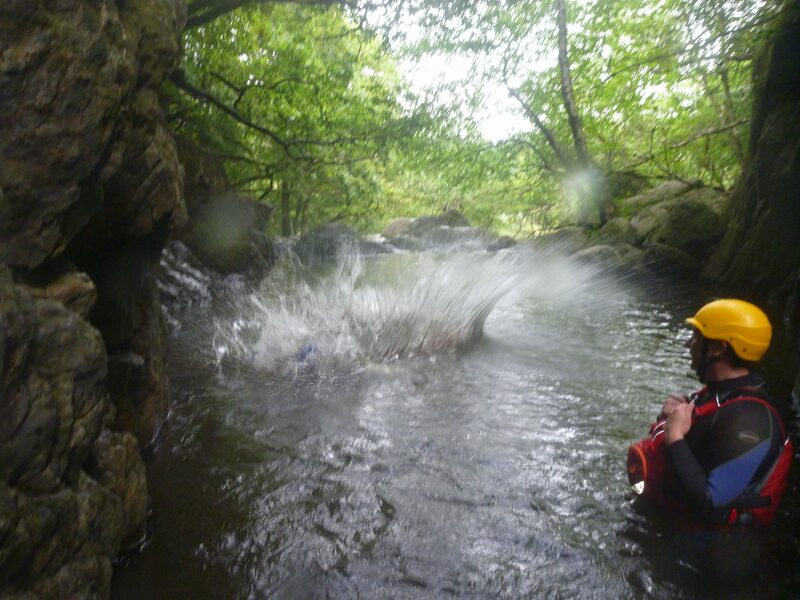 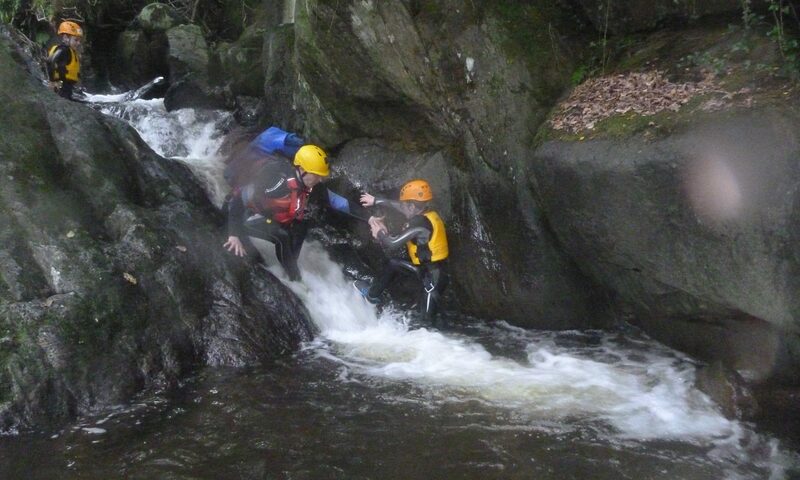 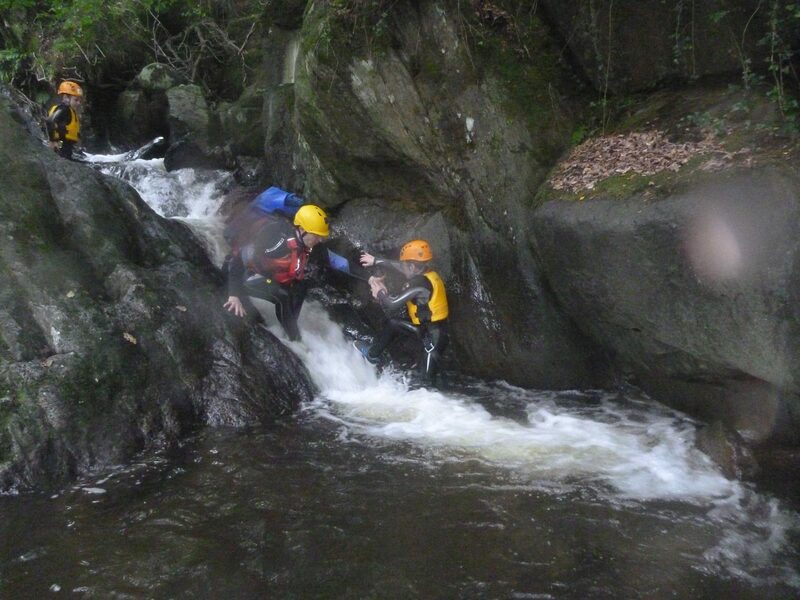 Explore the spectacular gorges of North Wales with exhilarating jumps, challenging scrambles. 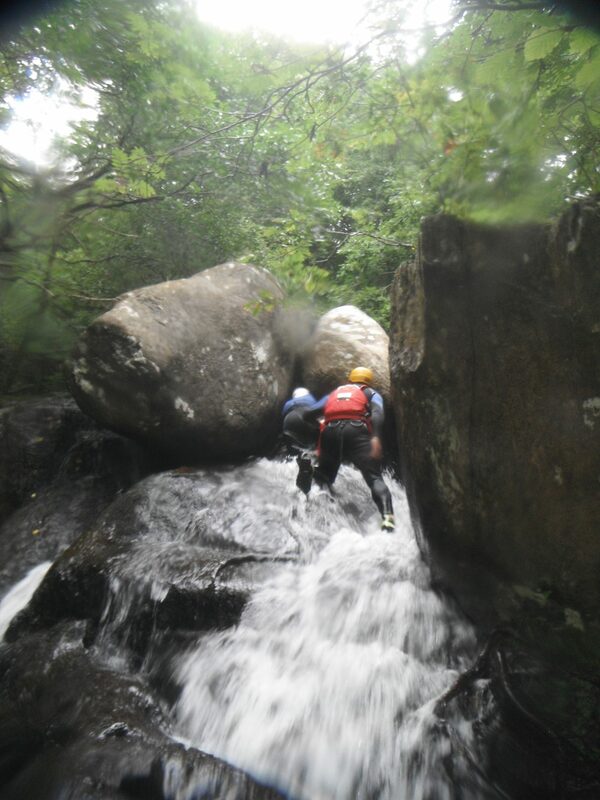 Prepare to have your breath taken away as you stand behind cascades of water and squeeze through rocks with names such as “Elephants Bum”. 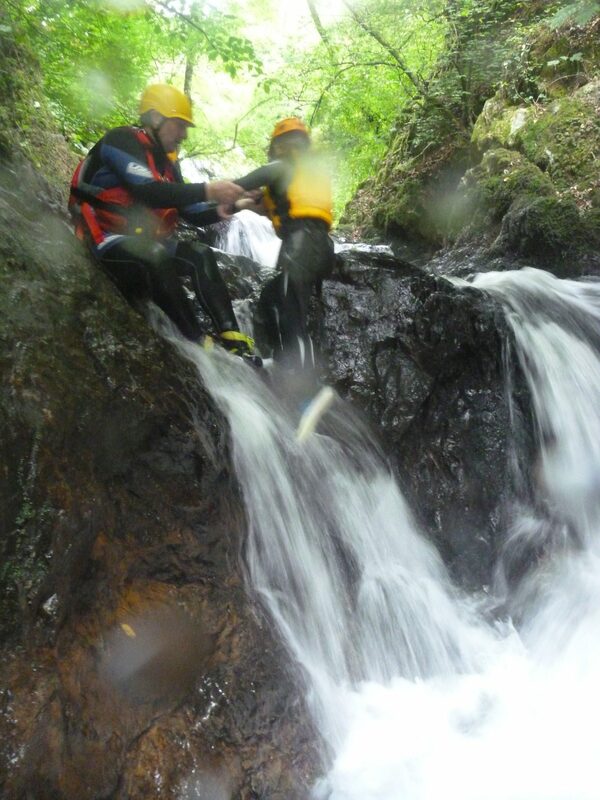 A fun activity whatever the weather! 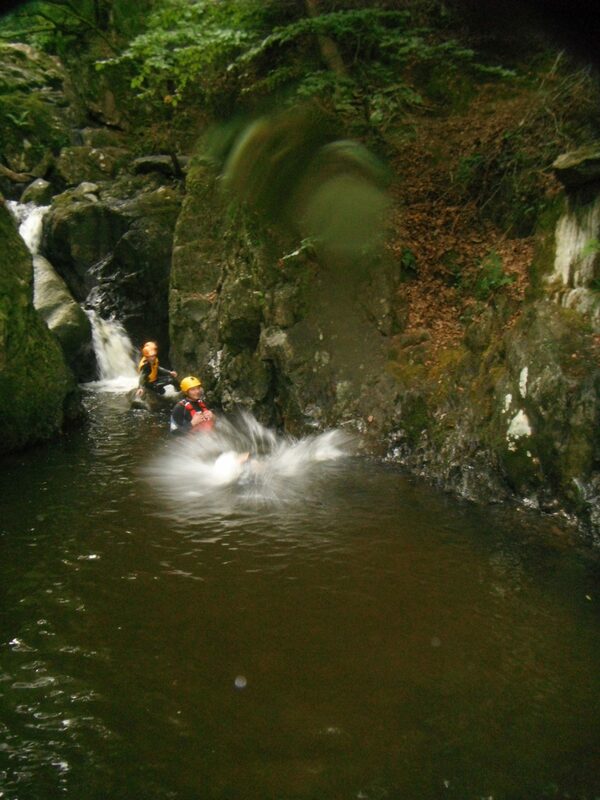 We supply all of the equipment needed, all you need is a pair of trainers, towel and a sense of adventure. 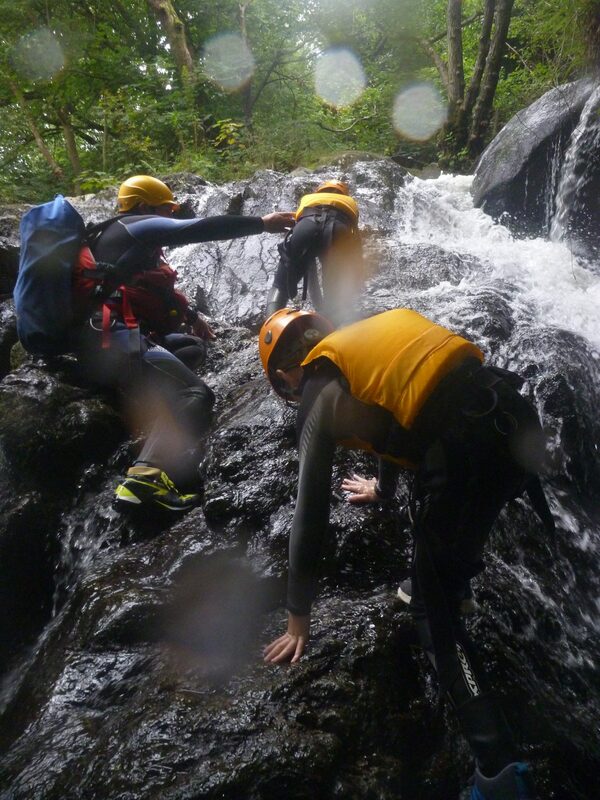 Either join a scheduled group or book your own bespoke session. 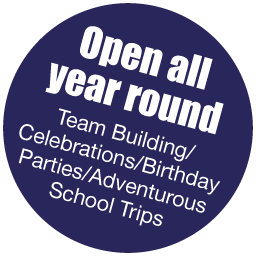 Age range: From 6 years depending on venue selection and group ability. 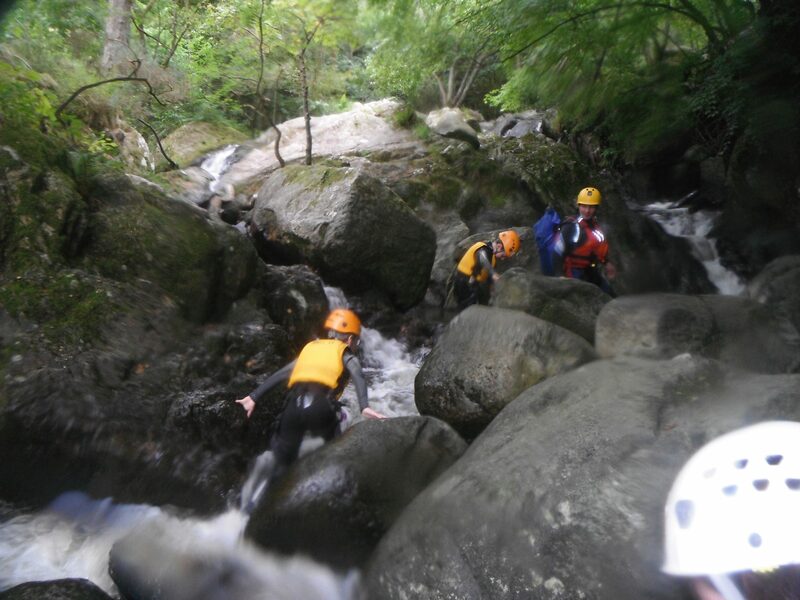 What you will need to bring: Swimsuit/shorts for under the wetsuit plus a pair of shorts for over the wetsuit, t-shirt, fleece, a pair of trainers that will get wet and full change of clothes, a towel a packed lunch with a drink. 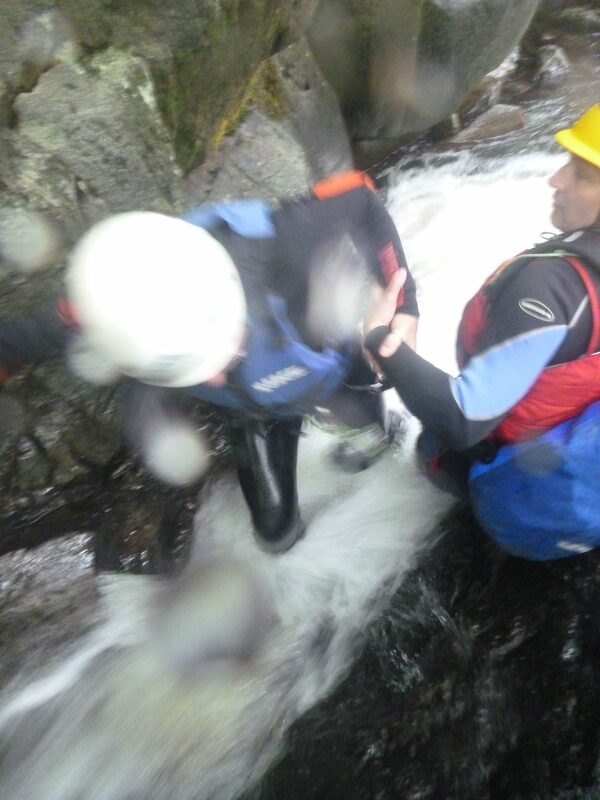 What we provide for you to wear: Wetsuit, buoyancy aid, helmet and a cag top.